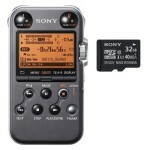 Having a lightweight, portable digital recorder for your hobby or profession is a wonderful thing. With so many on the market, however, it can become daunting trying to find one that works best for your needs. 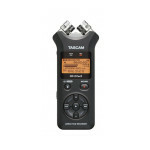 Check out these two options: TASCAM DR-07MKII and the Zoom H2N. We researched these two models on four categories in order to offer the best overall product recommendation. These categories are: overall product dimensions, type of internal microphones, average consumer rating and fantastic additional features. 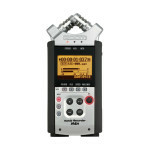 The TASCAM DR-07MKII is a lightweight portable digital recorder worth toting around. Its overall product dimensions stand at 8” x 5.5” x 2.8”. Its overall weight sits at 13.6 oz. 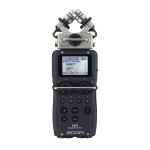 The Zoom H2N, however, is considerably smaller and lighter. Its overall product dimensions stand at a small 2.7” x 1.7” x 4.5”. The weight is a mere 4.6 oz. 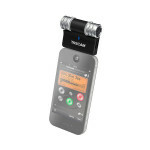 Internal microphones, on portable digital recorders, are essential to receiving good quality recordings. The TASCAM DR-07MKII internal microphones are multi-directional. 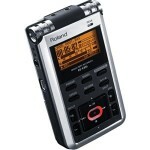 They can be rotated into an XY recording pattern, or into an AB recording pattern. 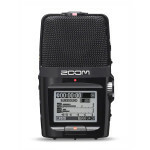 The Zoom H2N has a very different microphone set up. 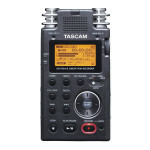 This includes four internal microphones that are set up in an XY pattern, similarly to the TASCAM DR-07MKII, but also has an additional mid microphone, or MS microphone. 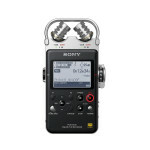 When using both the XY microphones and the MS microphone, a surround sound recording can be done. 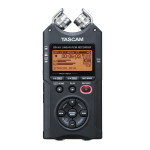 The average consumer rating for the TASCAM DR-07MKII portable digital recorder lands at a 4.0 out of 5.0 stars. 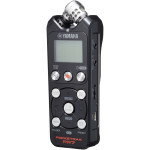 A common theme throughout reviews is that it is considered to be a “bang for your buck” type of recorder. Many people are pleased with the sound based on the money that they spent. Zoom H2N’s average consumer rating bumps up to a 4.5 out of 5.0 stars. Most of the consumer reviews were completed by musicians. 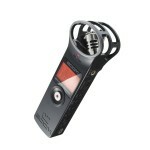 They boasted about the fantastic features and the incredible sound quality of the recordings. 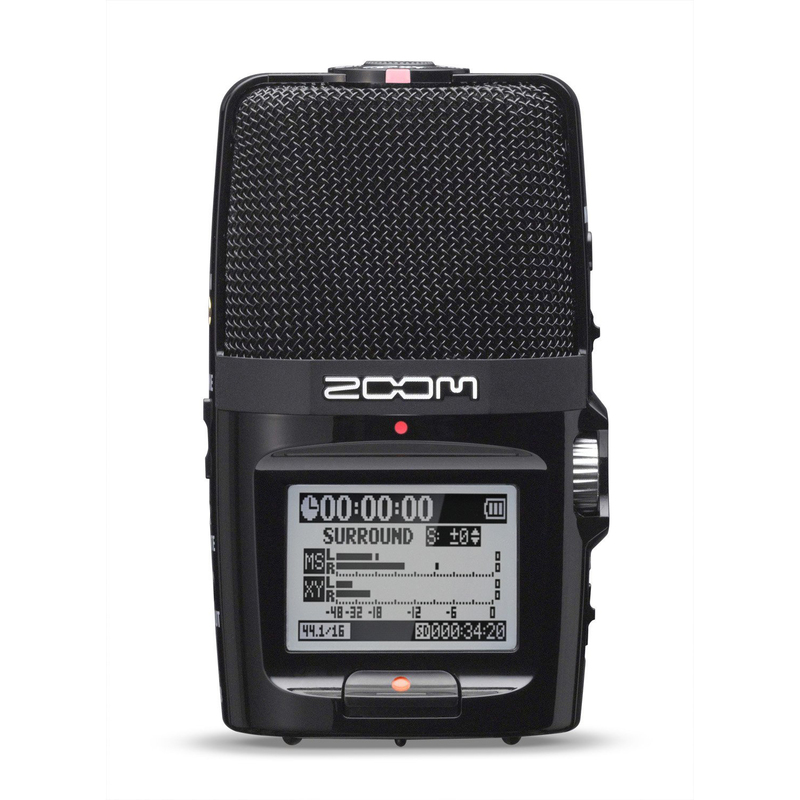 After reviewing both the TASCAM DR-07MKII and the Zoom H2N against our four categories, the overall product recommendation goes out to the Zoom H2N. WhY? The fifth microphone, the mid-side microphone, helps provide some amazing recording options. Recording in two-channel surround sound or four-channel surround sound can help amplify the best music recording done from live music. CLICK HERE TO GET ZOOM H2N TODAY WITH FREE SHIPPING! 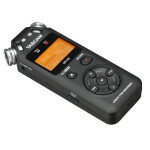 If you aren’t a musician, then the Zoom H2N qualifies as the overall product recommendation given its size and weight. 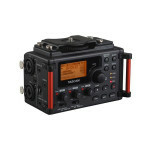 It weighs about half as much as the TASCAM DR-07MKII, and the dimensions make it easier to slip in to a backpack or a purse.